Where Will This Be Located? What if the location ends up being too far away from me? The first thing you should know about this project is we don’t intend to stop at just one site. We intend to build 6 sites across the U.S. As soon as the first site opens we will begin work on setting up others in different parts of the country which will likely be closer to you. 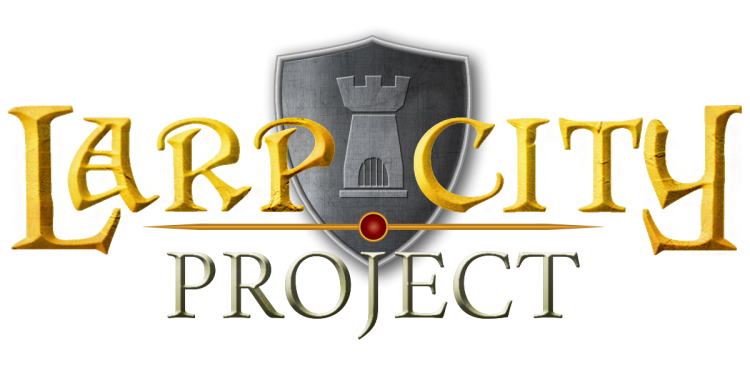 The LARP City project is dedicated to bringing the best LARP experience to the entire community, you included. Why are you building in the Southwest, first? Gaining experience and building a viable business required that we start with a project already established. We were presented with the opportunity to manage a property already built in SoCal, and we decided this would be an effective way to prove to investors that we can put money to good use. How are you going to fund this? We will use a combination of traditional investment, property rental, and escape room and LARPing events–all profits of which go towards funding LARP City. For more information, see our public business plan. When will your first site be complete? We are currently involved in running the Riverview Recreation Park, spreading the love of LARP in SoCal with our community events and escape rooms. This is awesome! How can I help? Attend one of Riverview Recreation Park’s events! Visit our store and see if anything strikes your fancy. All proceeds go towards funding LARP City Project. Tell your friends about us and any products in our store they might be interested in. If you are interested in volunteering or being a part of the team, contact us!